Disclosure- I received some promotional items in exchange for my review but all opinions are 100% my own. Don’t let your kids have all the fun. 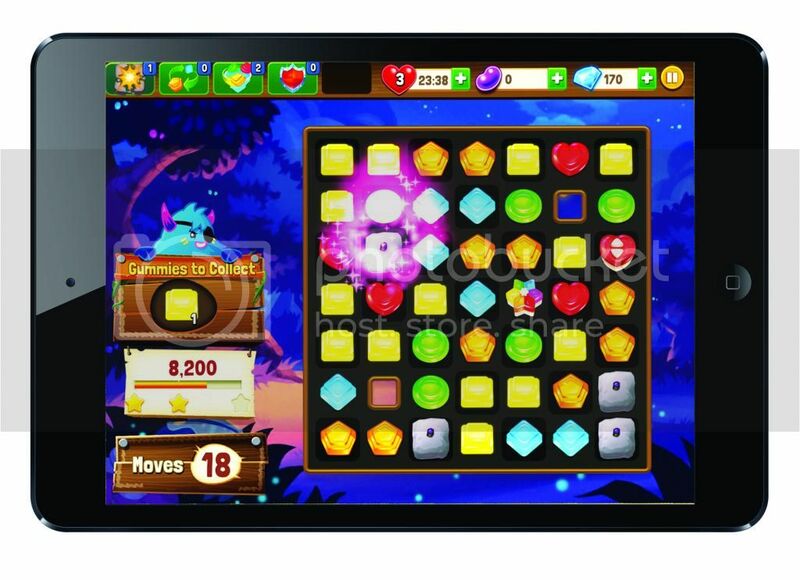 The creators of the UK’s Ultra-Successful Moshi Monsters Franchise Come to the US with a New Game for Mom and Dad That Takes Match 3 Gameplay Further than Ever Before. 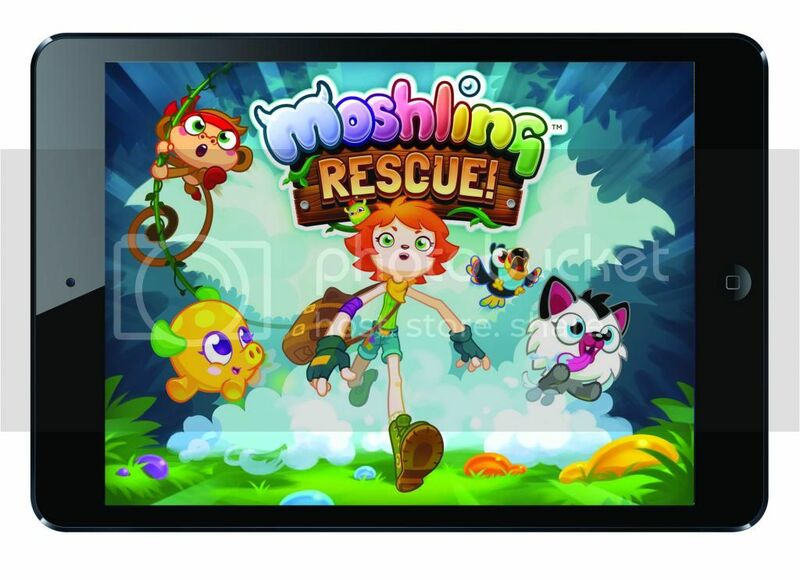 Mind Candy, the UK based entertainment company behind the incredibly successful Moshi Monsters brand, launched Moshling Rescue, the first game targeted to moms and dads. This free-to-play Match 3 title is available on iOS and Facebook and is already receiving five-star ratings! Moshling Rescue‘s deep character-driven narrative and unique collection mechanic provides hours of enjoyment for an older audience. 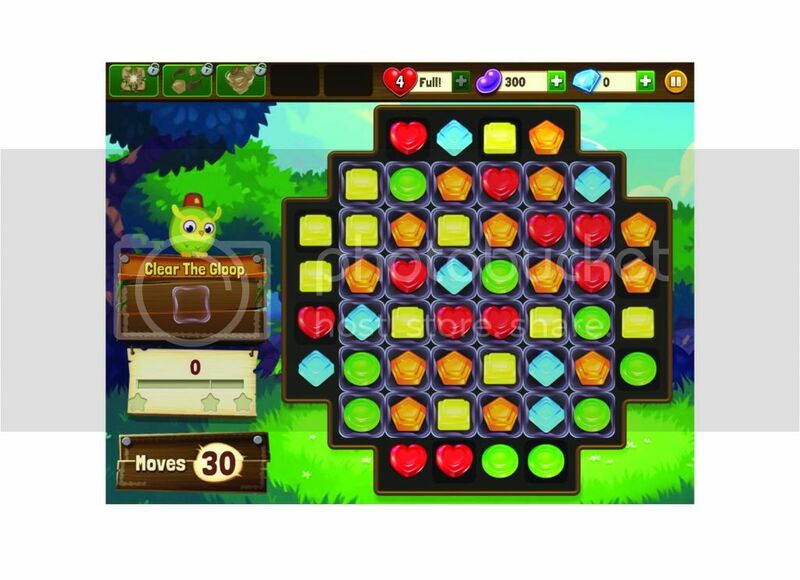 With fun yet challenging gameplay, players must match the gummies to rescue the Moshlings as they explore hundreds of adventure-packed levels. London, 18 June 2014: Mind Candy, the UK based entertainment company behind the hugely successful Moshi Monsters franchise which has spawned several games, a theatrical feature film, a top 5 music album, the number one selling kids’ magazine in the UK, toys and more, have launched their first game targeted to the moms and dads of their millions of young fans with the new Moshling Rescue . This free-to-play Match 3 title is the latest installment of the franchise available now on iOS and Facebook, and marks Mind Candy’s first major foray into the North American market. 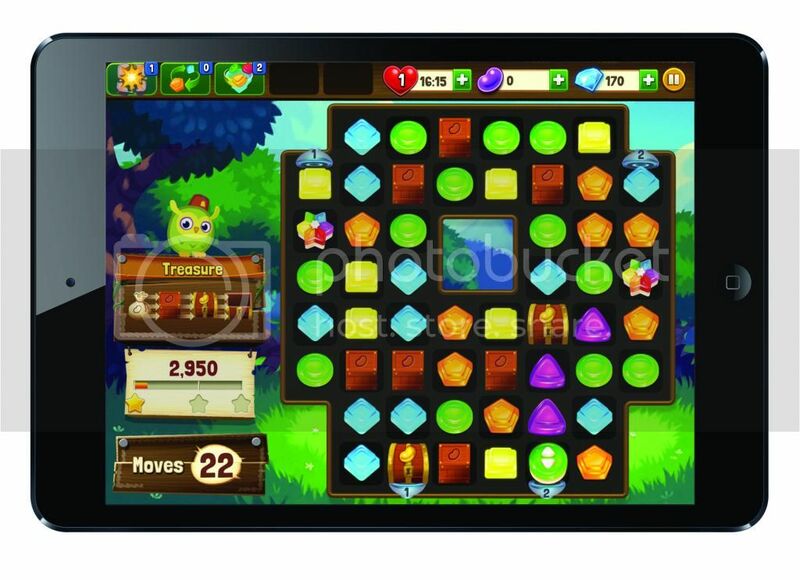 Home mode ­ For the first time in a game of this genre, players must collect specific gummies to move the Moshling across a game-style track to reach home. Boss mode – Big Bad Bill tries his best to prevent players from reaching their goal. 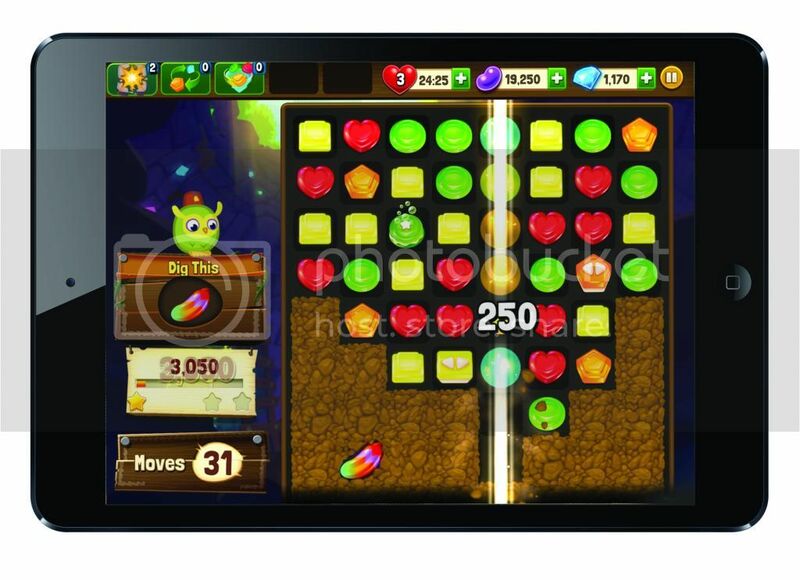 Dig mode ­ explode and select gummies to dig further down the screen to complete the level. Drop mode – Rescue the Moshlings by dropping them down through a big stack of gummies. 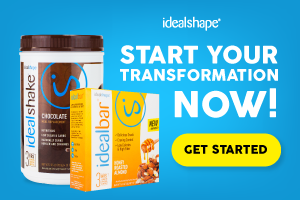 Clear mode – Everything is covered in gloop! Match over it to clean it all away. Treasure mode ­ Unlock treasure and win jellybeans by merging sacks, crates & chests together. I LOVE this infographic that shows the evolution of the Match 3 Game. I’ve played several of these games. How about you? Remember Tetris? My thumb used to be so sore from it! And Dr. Mario, another favorite of mine! AUVIO, RadioShack’s private brand for audio accessories, now has their first line of high-performance headphones available for sale in RadioShack stores and online. I was sent a pair to try out and I will also be giving away a pair on my blog so make sure to check the giveaway out on the bottom of this review. The Auvio Elite Series Headphones come with 2 cables, one regular cable and one with iOS controls to control Apple devices such as iPads, iPhones, and iPods. Inside the box you will also find a cleaning cloth to clean your headphones as well as a nice carrying case that has an extra pocket section that would hold an iPod or a cell phone. I recently bought an iPad and downloaded a few karaoke apps so I was excited to try out the Auvio headphones. I was very impressed with the excellent sound (the headphones, not my singing voice, that’s for sure. I’ve been driving my family crazy singing 80’s songs on the top of my lungs. LOL). The headphones are very comfortable and well padded. I like that the iOS control cable can control the volume and other functions of my iPad. Not only do these headphones sound great and feel great but they also look great, too. With their sleek design they fold down into their own compact case for easy travel and storage. With these headphones make sure to download the free AUVIO EQ app from iTunes or Google Play to enhance your listening experience. This top-rated app enables you to choose preset options or to create and save custom equalizer settings. It’s one of the highest-rated equalizer apps and optimized to work with AUVIO products. Want to win your own pair of Auvio Elite Series Headphones?